Roses are so special...and this story is too. How perfect that you and your colleague entered here on a path of fate that bloomed for you and HGTV... the inspiration that gave birth to discussions leading to your TV series "A Gardener's Diary"! I hope those programs are saved somewhere?! I missed them and would love to see them! 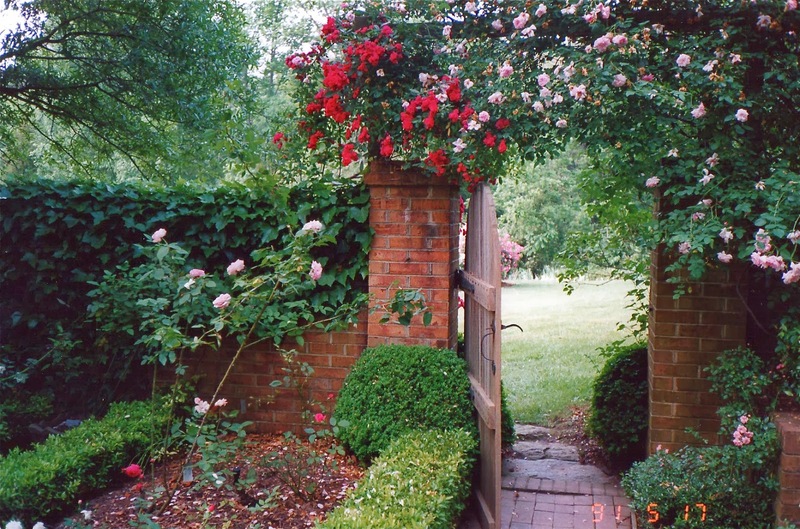 A garden gate that changed your fate....and certainly that of others through your sharing. Also, love your book!